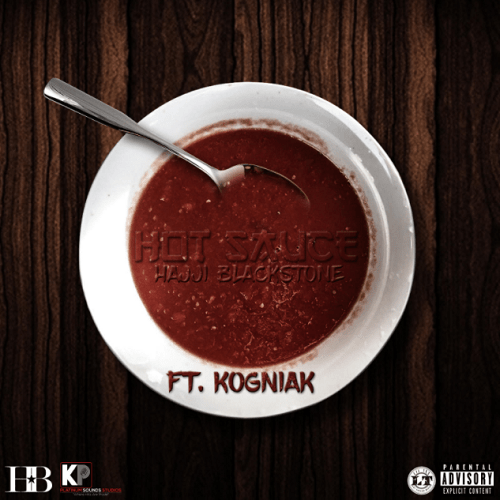 Hajji BlackStone delivers on a visual for his new single “Hot Sauce” featuring Kogniak. This Afrobeat banger is backed by a hypotizing instrumental from producer Dusty Productions. The chemistry between Hajji and Dusty is clear on this record where they provide deeply rooted cultural influences in a way that comes off very natural. The autotune-driven hook is enough to catch the listeners ear, but it is the well put together verses that string this track together. It is clear that Hajji has mastered his pen game with lyrical mechanics that reflect more of a east coast emcee rather an Afrobeat singer. Director ReelEyeCons does a great job of bringing this song to life with imagery that perfectly captures the essence of the record. Bouncing back and forth from the big city to a beautiful waterfall, this video documents the lavish lifestyle of Hajji BlackStone. “Hot Sauce” will be featured on Hajji BlackStones upcoming project “Lil Senegal” look out for that and more coming from Hajji.